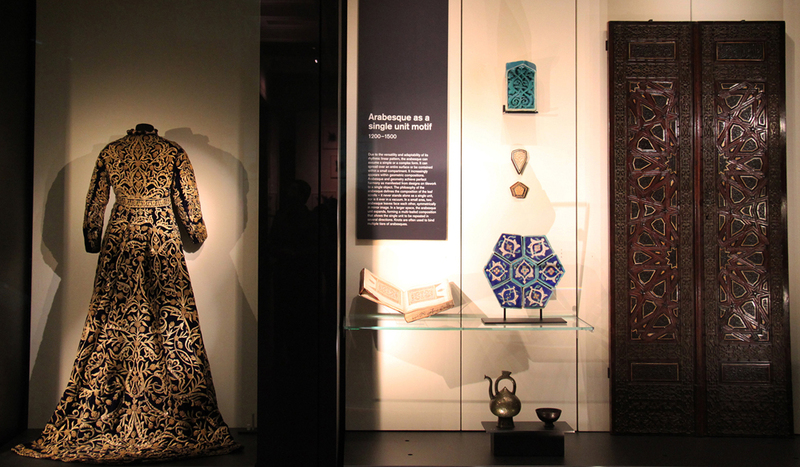 The stunning gallery explores the cultural importance, scope and impact of the Islamic world. The 2019 TripAdvisor Travellers’ Choice awards for destinations named London the best-rated spot in the world. And undoubtedly, one of the best things about the English capital that’s renowned for its creative energy and cultural vibrancy is that its museums, with all their exhibition choices, never get dull. 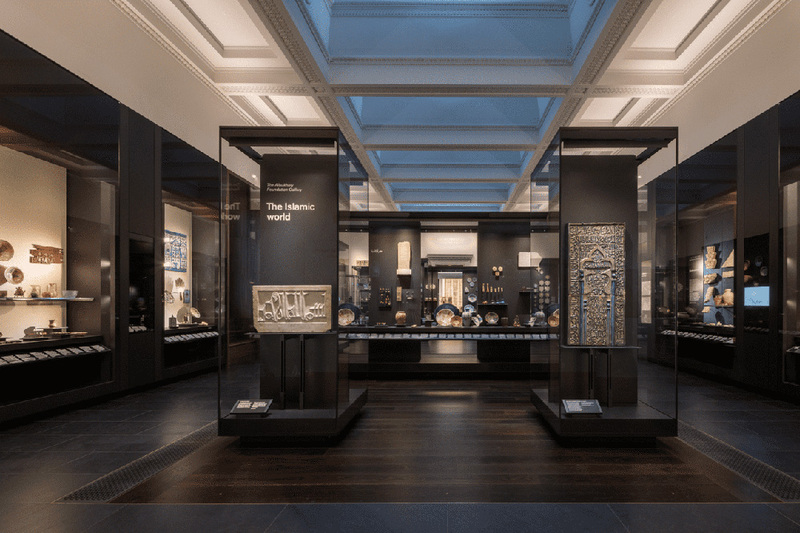 The British Museum’s Albukhary Foundation Gallery of the Islamic world, which spans two rooms, is one of the city’s newest offerings. Made possible by a generous donation from the Albukhary Foundation, a Malaysian non-profit organisation that encourages goodwill via education and cultural heritage, the stunning, refurbished gallery, found in rooms 42-43, houses a world-collection of Islamic marvels and allows you to explore the wonders of the Islamic world. The broad and diverse material in the permanent display covers a series of regions, stretching from West Africa to Southeeast Asia. With a timespan extending from the seventh century to the present day, the infinitely various artifacts range from spectacular works of art (some made for royalty), to things used in everyday life like musical instruments, games and charms, traditional dress and archaeological wonders. 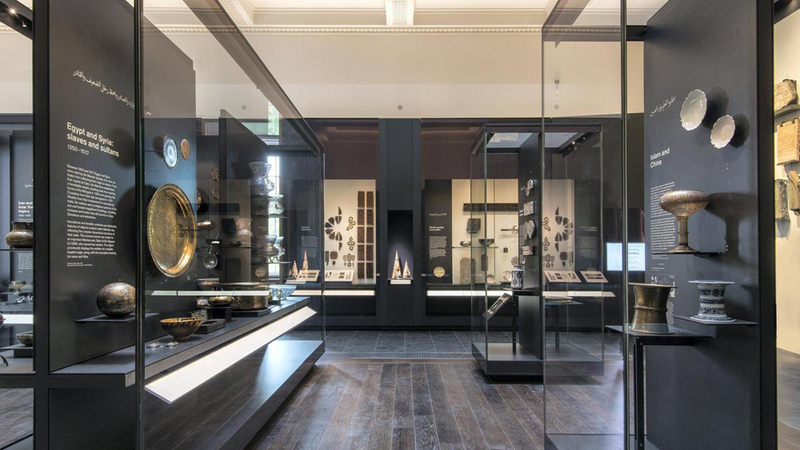 For example, a display from pre-Islamic Palmyra, the legendary city of Queen Zenobia, a fresco portrait, a well preserved carved wooden panelling from Samarra in Iraq and fine filigree metalwork can all be found in the gallery. 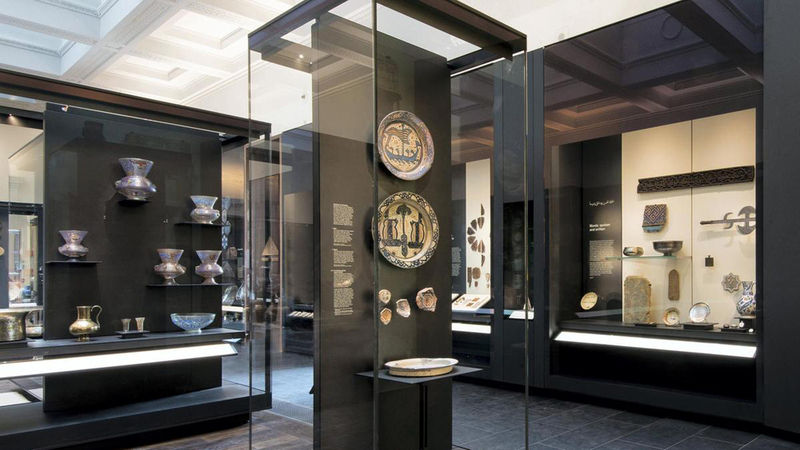 The expected calligraphy, Ottoman clothes, tiles from 13th century Iran, as well as the country’s 11th century Nihavand hoard, an astrolabe made in 1240 and the famous metalwork of Heart, Afghanistan are also on display. All together the different pieces applaud the peoples of the Islamic world and provide a look into the ideas, technologies and interactions that shaped their culture. 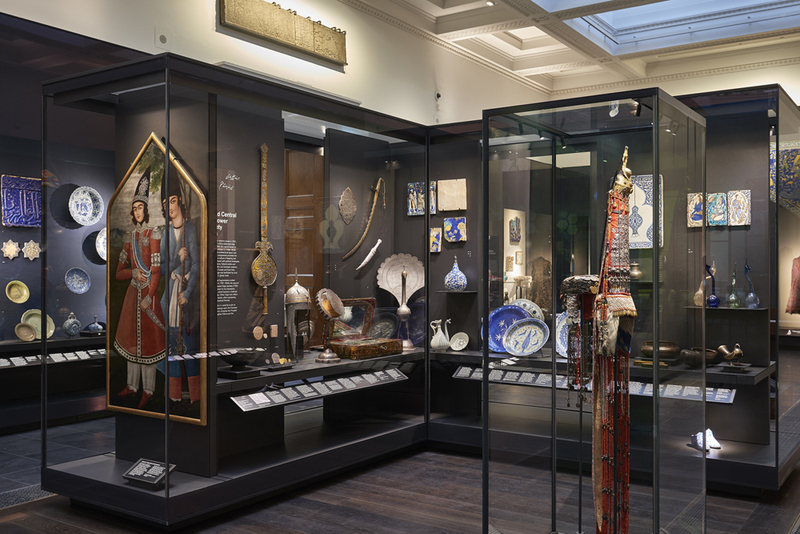 The state-of-the-art display cases are perfectly spaced so the pieces easily catch visitors’ eyes. The rooms, which have an easy to navigate chronological layout, subdivided by geography, have just the right mix of natural and artificial light too.